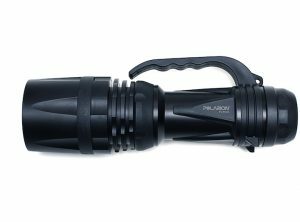 This dual switch, dual output LED Tactical Flashlight (MK2) is compact with a secondary switch for instant pulse. 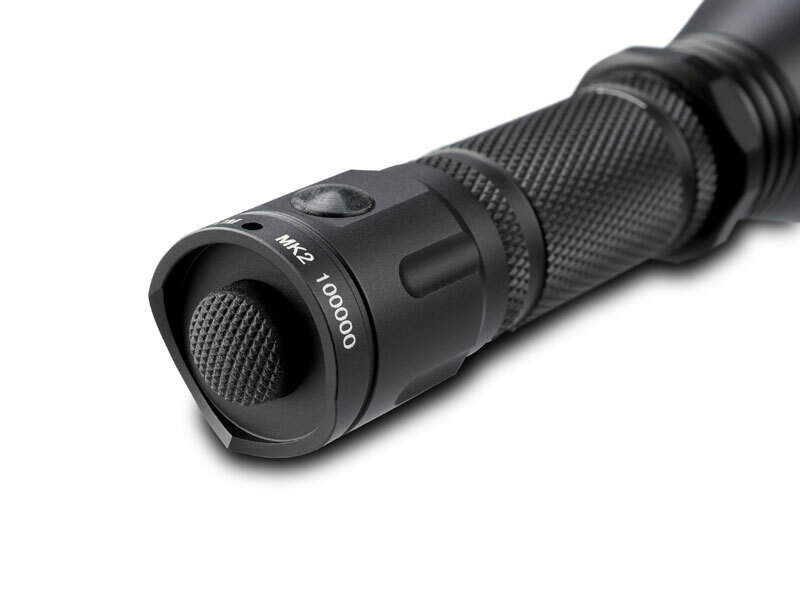 The primary tactical switch controls on/off as well as High/Low with momentary. 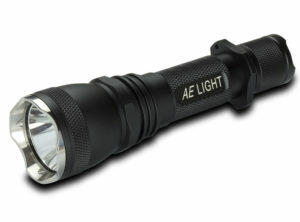 The secondary side switch controls the flashlight strobe with on/off function regardless of mode and goes directly to pulse. 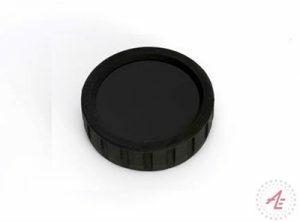 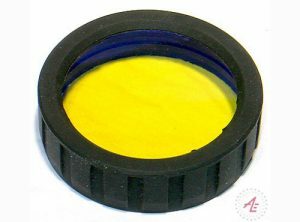 The end cap thumb locator assures quick hand position for the strobe switch even while wearing gloves. 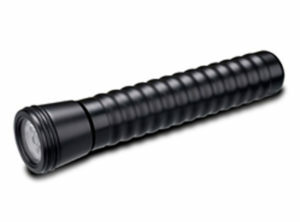 The MK2 is the optimum police flashlight. 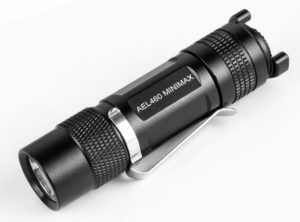 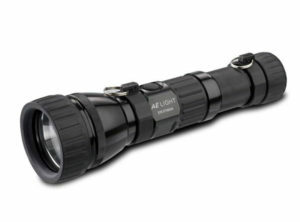 This powerful LED flashlight is made from aerospace aluminum mil-spec hard anodized, utilizing Cree XPG R5 LED for maximum run time with high lumen output. Lockout feature assures the MK2 will not inadvertently illuminate in covert operations with a simple twist of the light head. 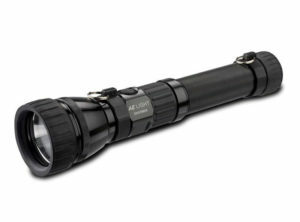 The MK2 LED flashlight offers ease of use with secondary options. 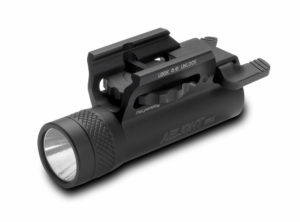 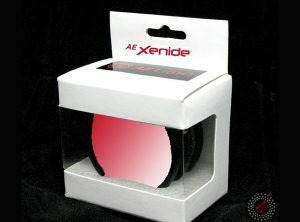 The optically designed reflector produces a crisp beam assuring maximum illumination of your target. 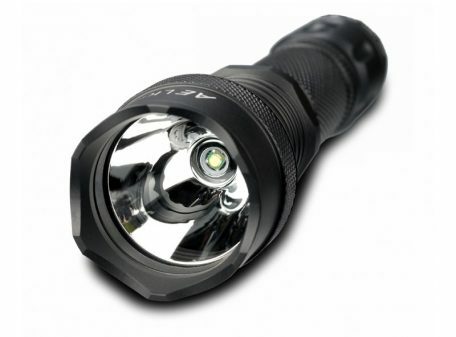 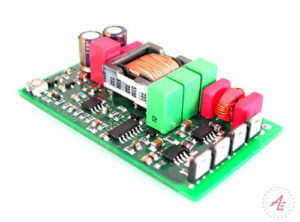 The MK2 runs on lithium ion 18650 rechargeable battery or 2-CR123’s. 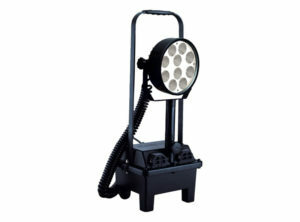 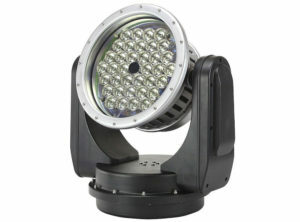 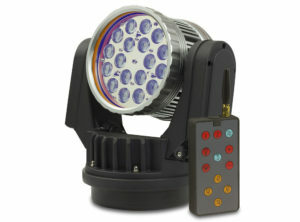 An optional extended body allows for the use of 2-18650’s for those preferring a longer light and longer run time. 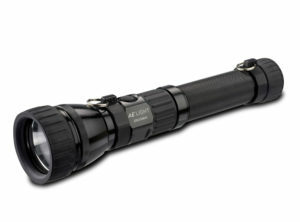 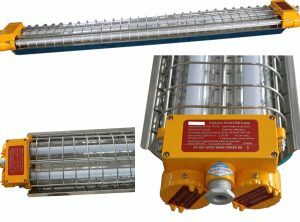 Length with extender is 10″.